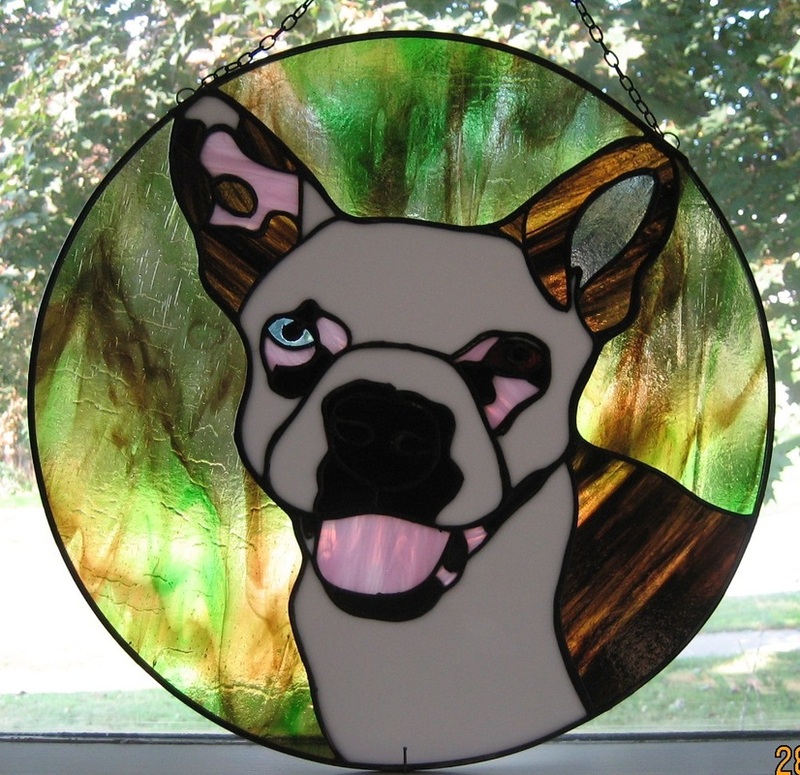 At Stained Glass By Patricia, I customize your much loved pets into pieces of art, that you will enjoy for a lifetime. 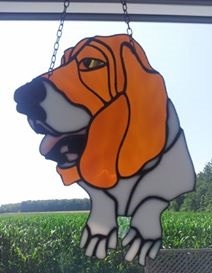 I can create custom stained glass in sizes from small suncatchers to full size windows. Custom stained glass makes a unique Christmas or Birthday gifts for those special people in your life. All stained glass seen on this website are available for purchase. © 2015 Stained Glass By Patricia. All Rights Reserved.